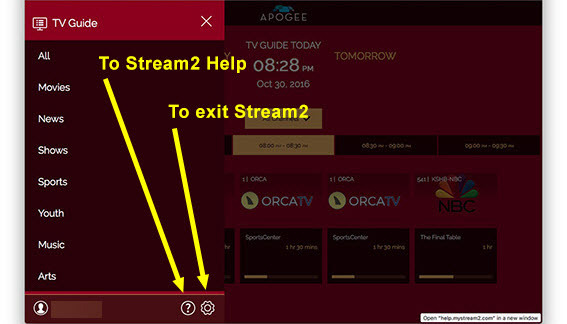 This page provides instructions to go to Stream2 online help, and to Log Out of the Stream2 app. 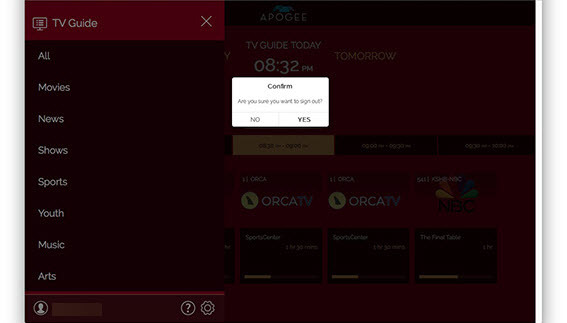 If you are having any issues with this Stream2 app, please contact customer support. 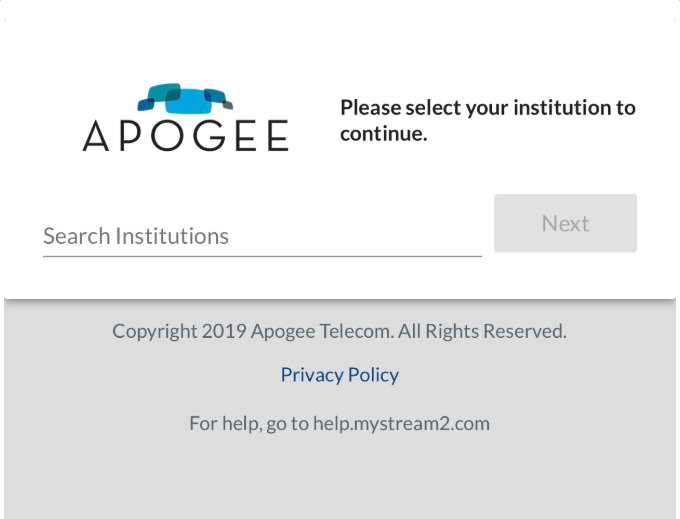 After Signing Out, you will be returned to the Log In screen.